Your guide to Club Penguin Catalogs on Club Penguin! Theres a brand new clothing catalog hot off the press. Go to the Gift Shop to take a look at the new cheats inside. May - June 2012 Furniture Catalog Cheats! Your igloo can now become a Medieval Mansion! Read the rest of this article to find out how, PLUS loads of cheats in the Furniture Catalog! May - June 2012 Clothing Catalog Cheats! Jan-Feb Clothing Catalog Cheats 2012! January 2012 Furniture Catalog Cheats! January 2012 Clothing Catalog Cheats! May-June 2011 Furniture Catalog Cheats! May-June 2011 Penguin Style Catalog! April - May 2011 Furniture Catalog Cheats! April - May 2011 Clothing Catalog Cheats! March-April 2011 Clothing Catalog Cheats! December-January 2010 Furniture Catalog Cheats! December-January 2010 Clothing Catalog Cheats! November-December 2010 Clothing Catalog Cheats! October-November 2010 Clothing Catalog Cheats! August 2010 Clothing Catalog Cheats!! June 2010 Clothing Catalog Cheats! Club Penguin Furniture Catalog May-June Eddition! 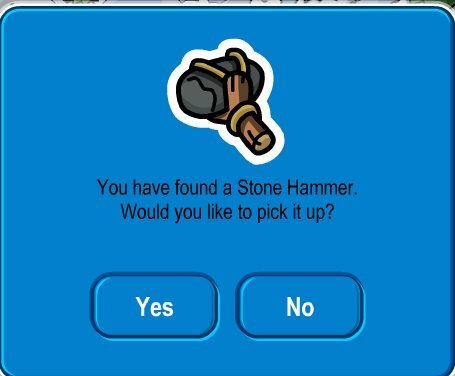 Club Penguin May 2010 Clothing Catalog Cheats! Series 8 Treasure Catalog Cheats! New Furniture Catalog April/May Edition With New Flooring! Club Penguin April 2010 Clothing Catalog Cheats! New Club Penguin Orange Puffle Furniture! New Furniture Catalog Mar/Apr Edition! New Club Penguin Style Catalog March/April Edition! Series 7 Treasure Catalog Is Out With Cheats! Feb/Mar Edition Of The Furniture Catalog! Club Penguin Style Catalog February/March Edition Here! New Club Penguin Furniture Catalog Is Out!!! New Club Penguin Clothing Catalog Cheats!! !